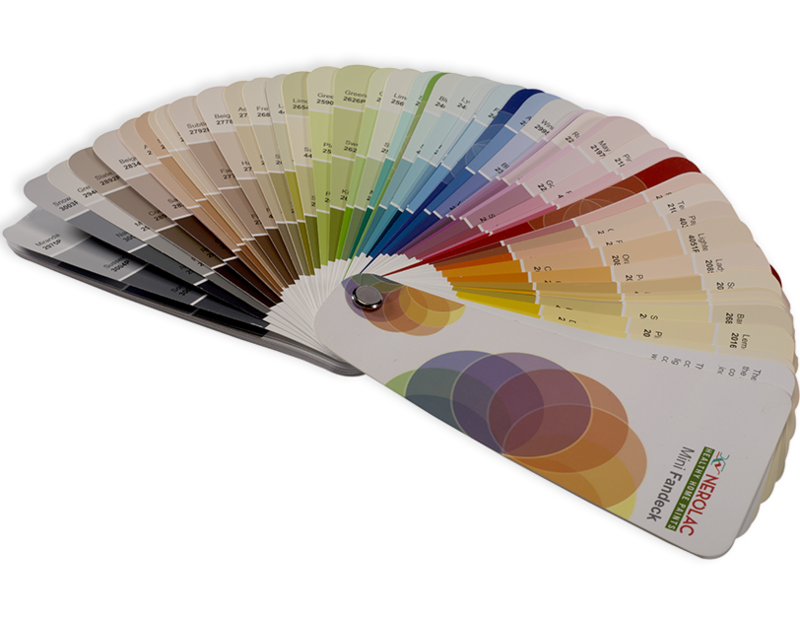 Kansai Nerolac Mini fandeck is the compact colour selection tool with 300+ colours curated by colour experts. 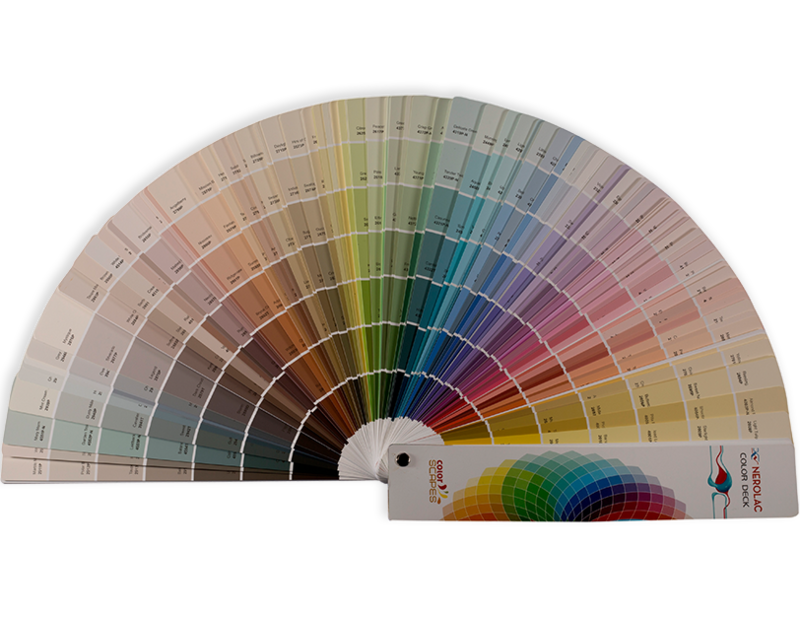 Mini fandeck also offers wide variety of Colour Combinations for Interior and Exterior which is given on the backside of each colour stripe. Mini Fandeck allows the user to choose the right lighting represented in small bulb indicating Yellow and white.